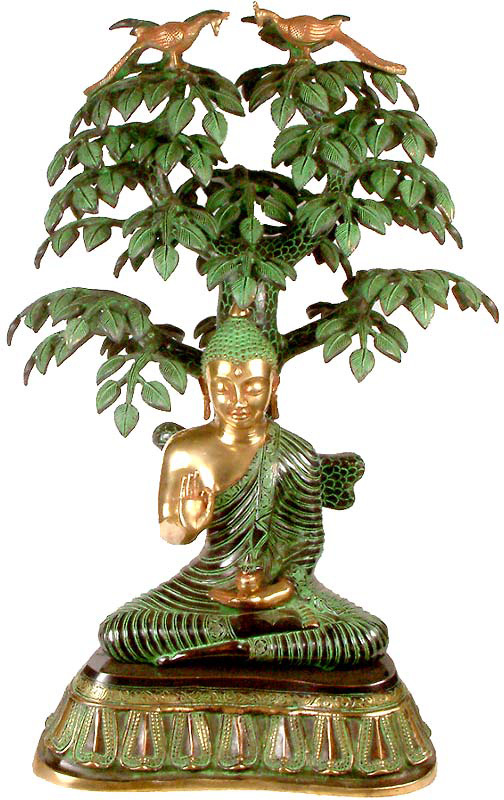 The Bodhi Tree, symbol of Buddha's enlightenment, is a reminder of the ultimate human potential that lies within us all. 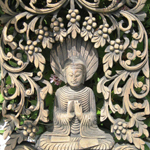 'Bodhi' in the Sanskrit language, means 'fully awake'. 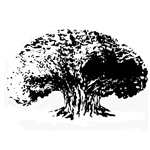 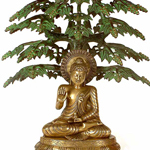 Some people see this sacred Buddhist symbol as the 'World Tree', the mythical tree whose roots lie deep in the earth and whose branches support the heavens. 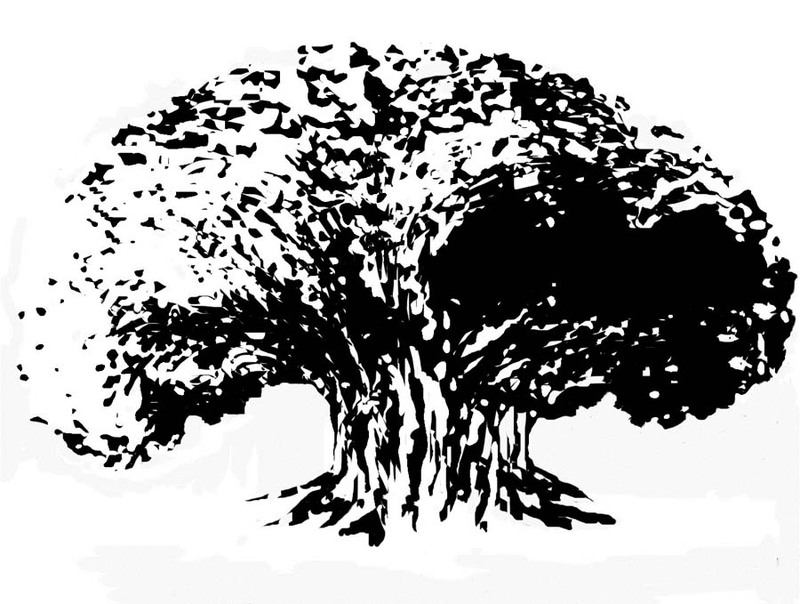 A 'tree of life'. 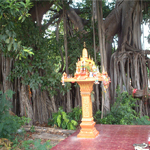 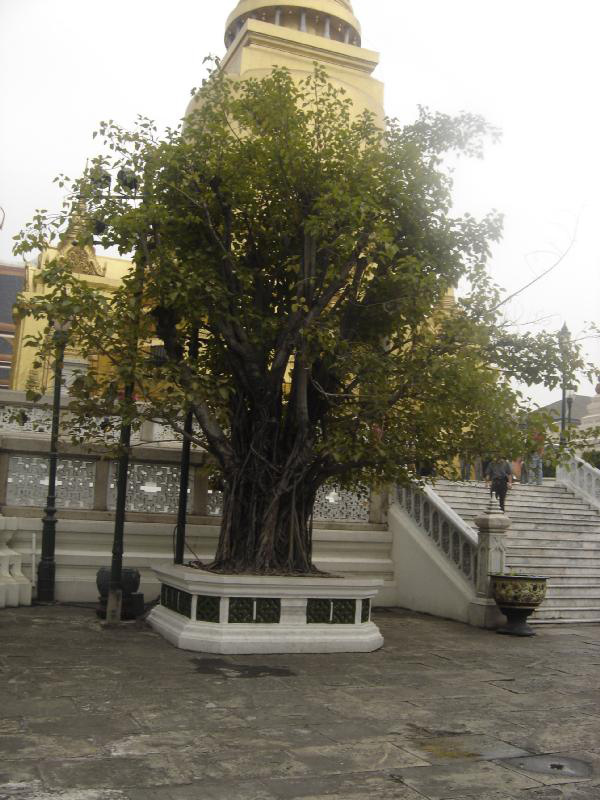 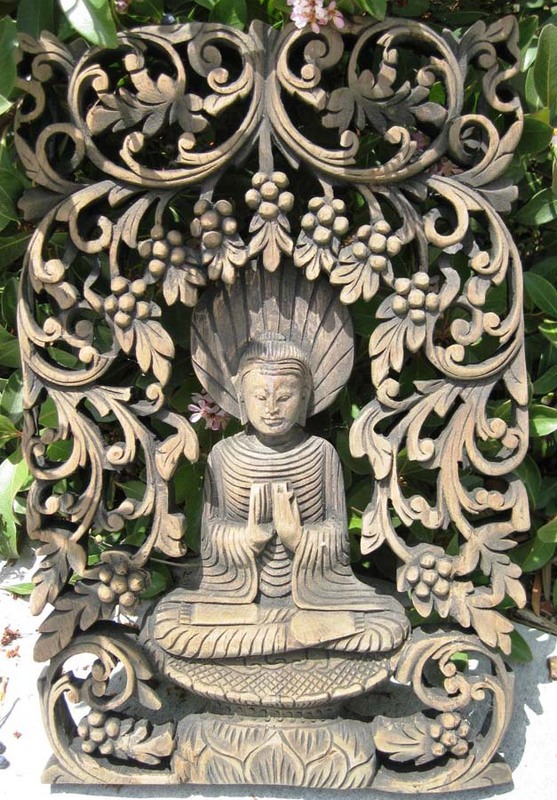 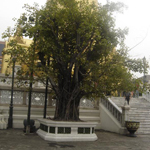 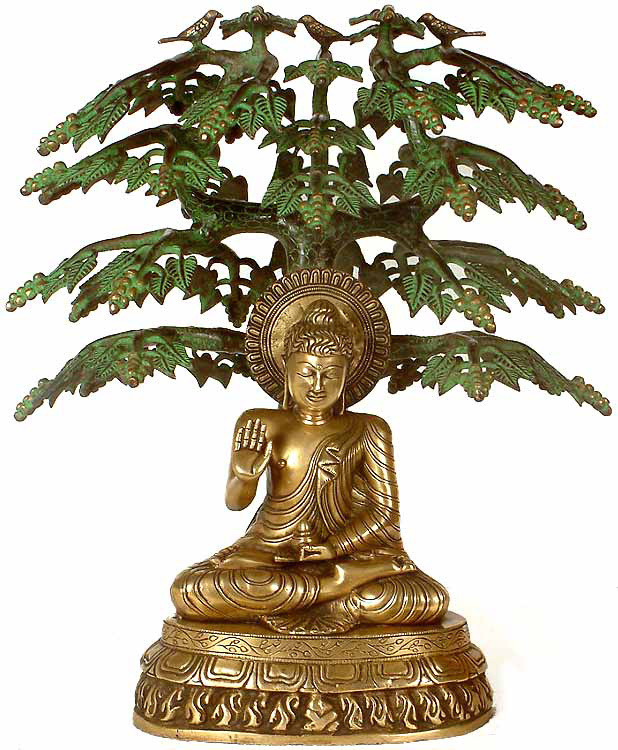 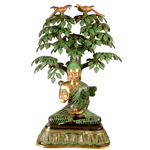 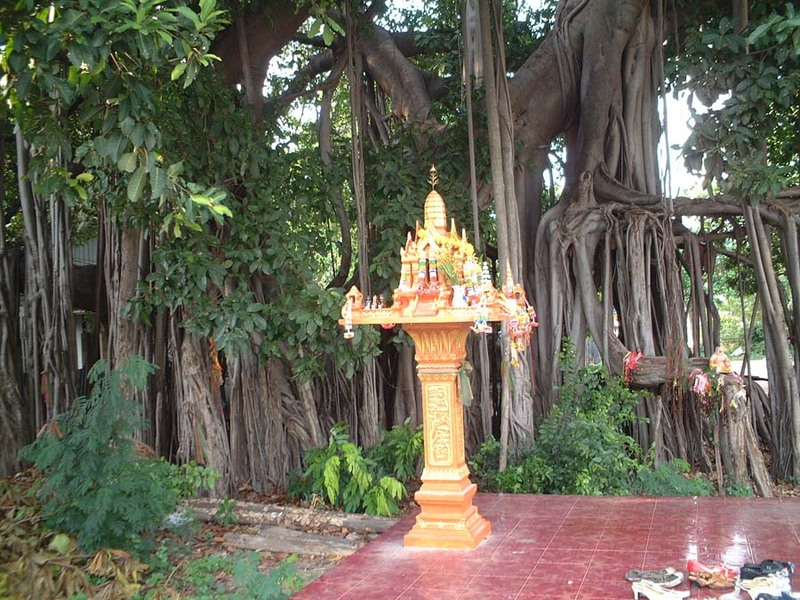 In fact, the tree under which Buddha attained his enlightenment was an asiatic fig, or ficus religiosa. 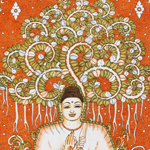 Of all the tattoo symbols that one could adopt, there are few more immediately suggestible of spiritual practice than the Bodhi tree. 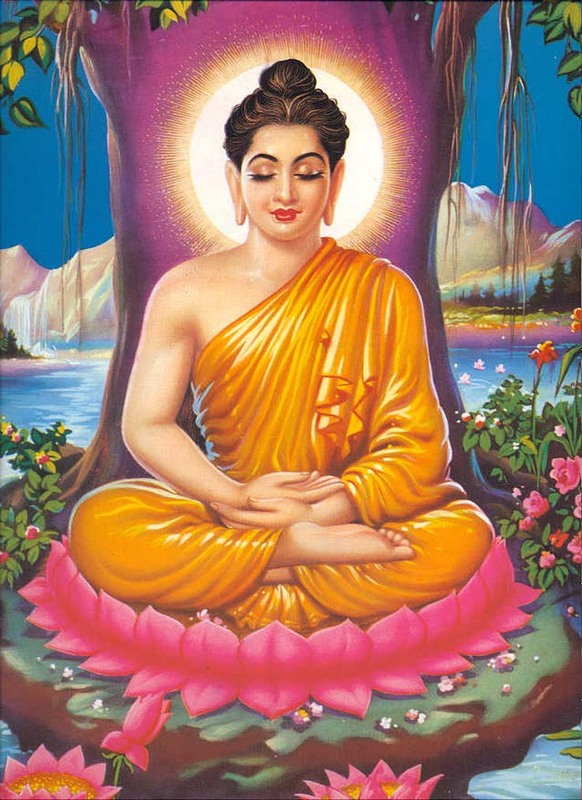 Prince Siddhartha Guatama, said to have lived some 2500 years ago on the northern plains of India, abandoned his life of luxury and privilege - not to mention his wife and child - and began wandering the countryside in search of eternal truths. 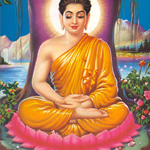 Frustrated after years of living as an ascetic with nothing to show for it, he committed himself to sitting in complete stillness until he 'woke up'. 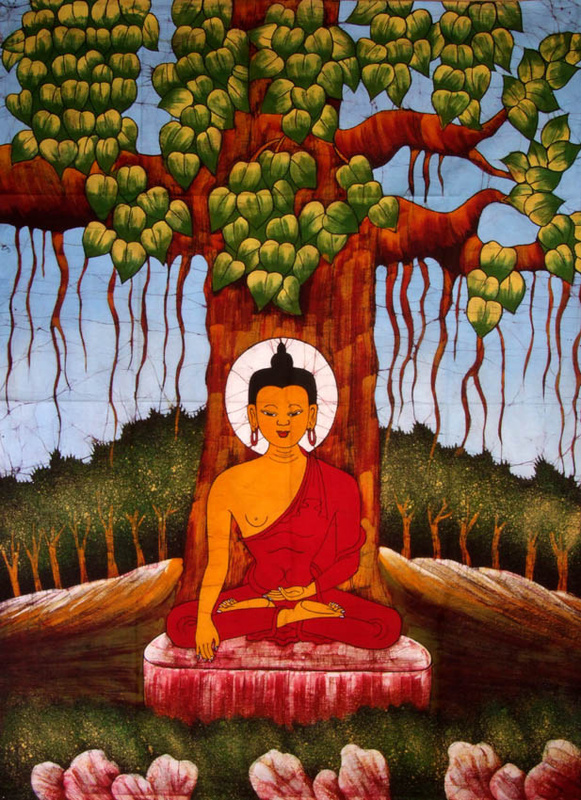 There he would stay, meditating under a Bodhi tree until he realized the true nature of suffering and existence. 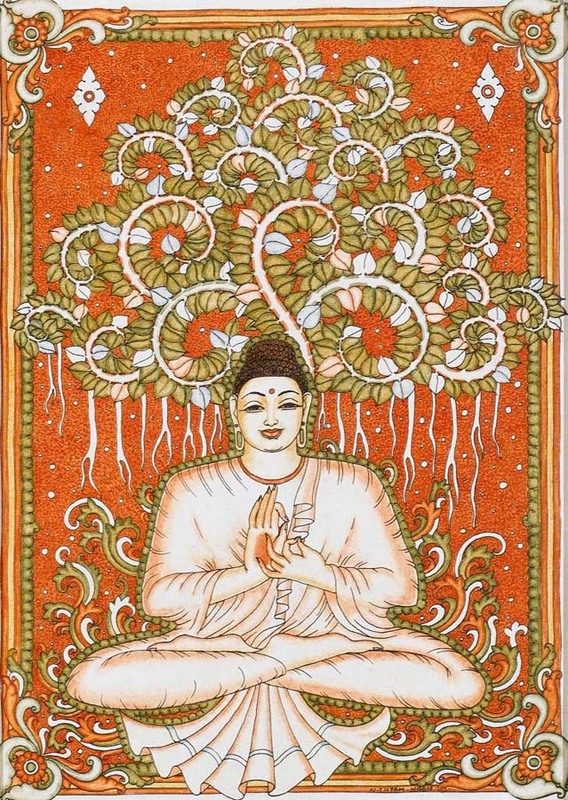 The rest is history, or myth, but in any event, the origins of a religion of compassion that thrives to this day. 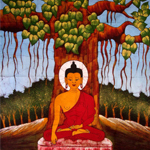 Below you will find a gallery of inspirational images that will help you in your quest of creating the perfect Bodhi Tree tattoo.